Entry by minya1995 on Tue Jul 1 05:21:06 2014. Once again no anime character I know shares the same birthday as me instead of the month. 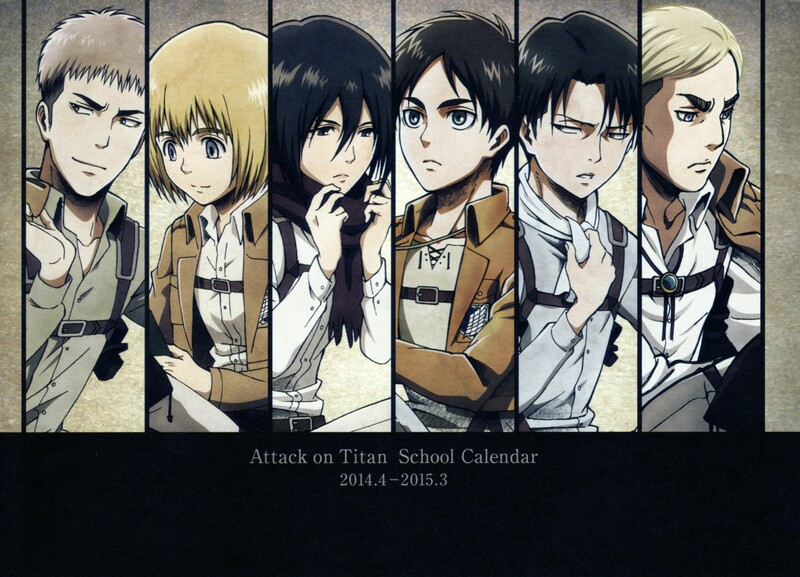 I want to have this whole calendar! but I think you will find an anime/manga character who shares the same bd as you!